The Freeport of Riga plans to receive 65,000 cruise ship passengers this year, which would be a 13% drop from 2018, the port’s representatives informed LETA. Inga Sabovica, a representative of the Freeport of Riga Authority, said that the plan is to serve 65,000 cruise ship passengers in 2019. Although there are no plans for new companies to send their cruise ships to Riga, five ships are already scheduled to make their first visits to Riga in 2019. 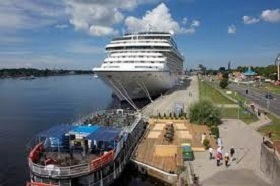 This year’s cruise ship season in the Freeport of Riga will start on April 26 with the arrival of the 294-meters long cruise ship MSC Poesia, which will be paying her first visit to the Latvian capital. 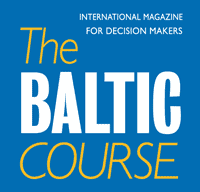 Altogether, 75 arrivals of cruise ships are being planned in Riga this year, with five cruise ships. The five ships expected to visit Riga for the first time include the MSC Poesia, the Norwegian Spirit, the Hebridean Sky, the World Explorer and the Pacific Eden. 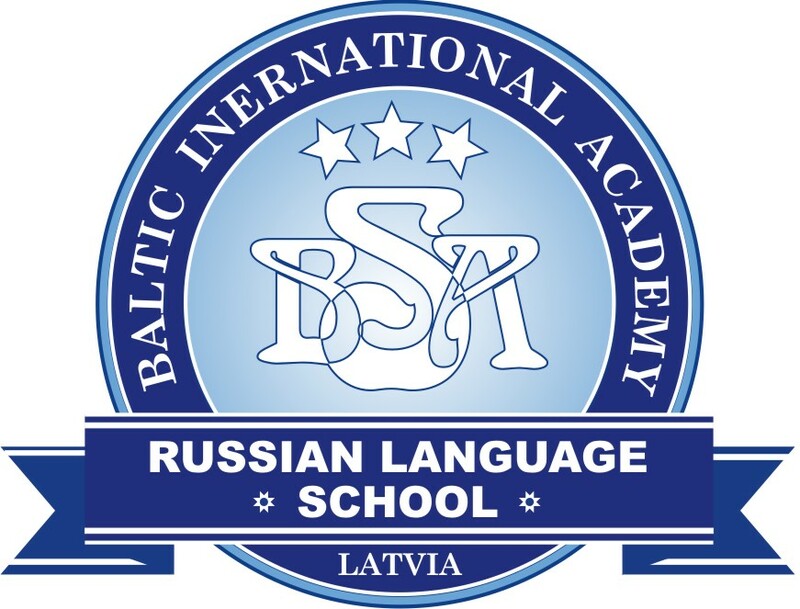 As reported, the port of Riga received 870,825 ship passengers in 2018, which was a 4.9% increase against 2017, according to information available on the port's official website. Of the ship passengers handled by the port last year, 74,785 were cruise ship passengers, down 14.4% y-o-y. In 2017, the number of ship passengers in the port of Riga grew 42.8% y-o-y to 830,380. In January-November 2017, the port received 769,102 passengers. Riga is the largest Latvian port by freight and passengers.